Adding a Google Custom Search Engine to your website can greatly enhance the user experience of the website. The Google Custom Search Engine facility allows web developers to add a search box to their website that allow users to search the web page. The Google Custom Search Engine may also be programmed display search results that do not appear on the website, but that have relevancy to the website. A Google Custom Search Engine allows web developers to narrow down search results into strict parameters that only focus on certain pages or topics. Using a Google Custom Search Engine is easy and creates a professional look for your website. 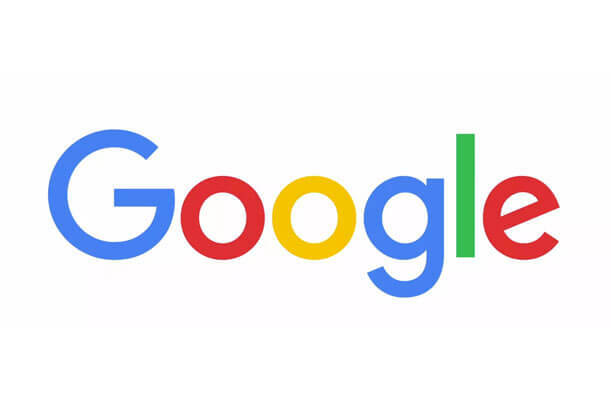 Google’s Custom Search Engine will only work with websites that have been indexed by Google. It is therefore pertinent that the sitemap be submitted to Google before installing the search box. Companies with particularly large websites can make use of a Google Custom Search Engine to eliminate unnecessary links such as footer links, and to make navigating the website easier for visitors who are looking for a specific piece of information. A Custom Google Search Engine improves the usability of your website which enhances the customer experience. A good experience will result in sales and these kinds of statistics can only improve your websites ratings.